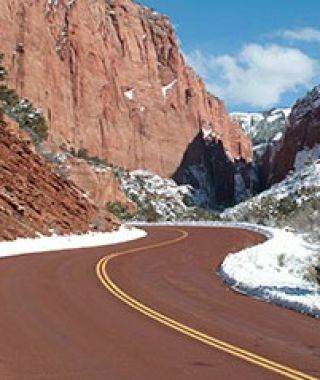 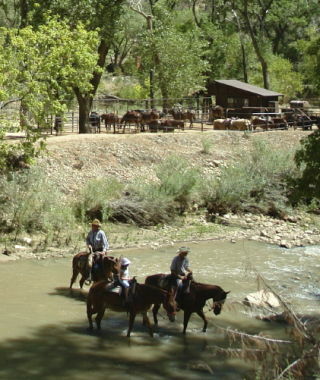 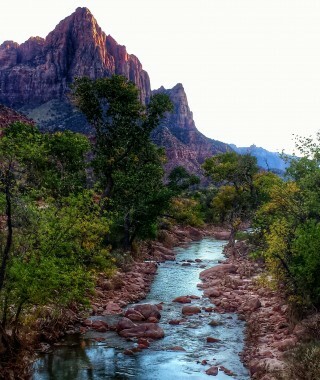 Centrally located in Zion Canyon, Zion Lodge offers a unique experience for outdoor adventures and sightseeing. 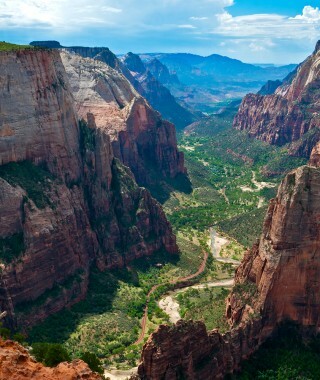 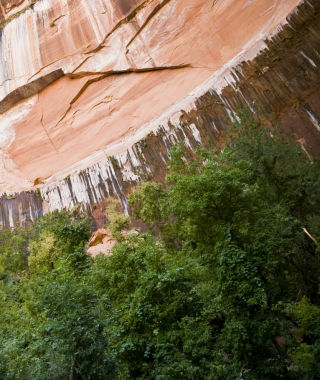 Surrounded by spectacular 2,000-feet canyon walls, there is a view from everywhere at Zion Lodge. 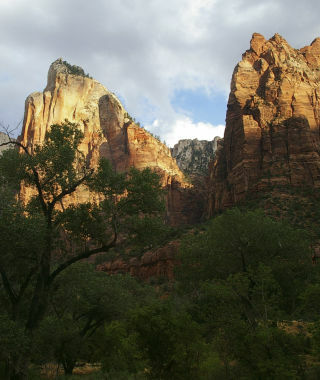 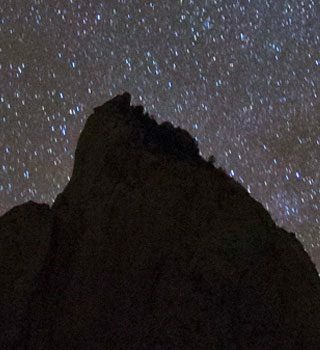 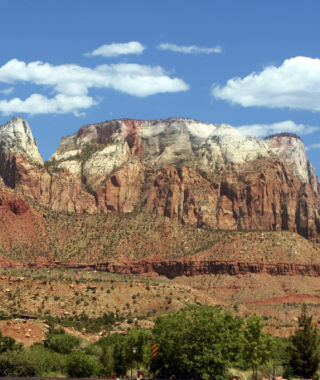 As a whole, the best way to experience Utah’s first national park is on foot—and lucky for you Zion Lodge is located near many miles of hiking trails and everything else the park has to offer!